Hello, my name is John Taylor and I am the Hockley Seniors Captain for 2018/19. Hockley’s Senior Section (those men members aged 60 and over) currently comprises about 250 five day or full members. We are a very active section with a wide range of fixtures and competitions. 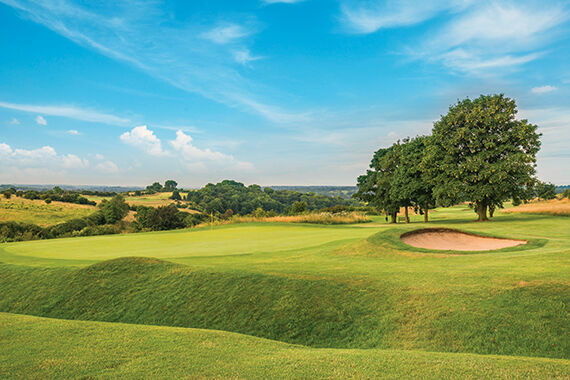 From November to February the Seniors play in the Wessex Seniors Winter League against Royal Winchester, South Winchester, Alresford and Corhampton. Since the league started in 2007, Hockley has won it 6 times! 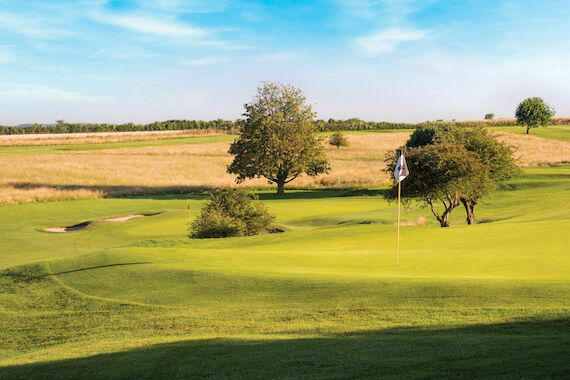 We also enter a team in the Knighton Heath Knockout Trophy, an invitation knockout tournament for seniors held between April and September each year against a wide range of clubs in the south of England. For the teams eliminated in the first round there is a Plate competition. This is a singles matchplay competition, with the finals being played at Knighton Heath. Throughout the summer, we play a series of Inter Club fixtures home and away against 15 other clubs from Hampshire, Wiltshire and Dorset. These fixtures are always very enjoyable occasions. The matches are 12 a side and are played as 6 fourball betterball games off the yellow tees. They are friendly but competitive and there are no handicap limits. After the match we enjoy a meal together and it is customary for the home team to buy the drinks. New members are especially welcome to participate in these matches. 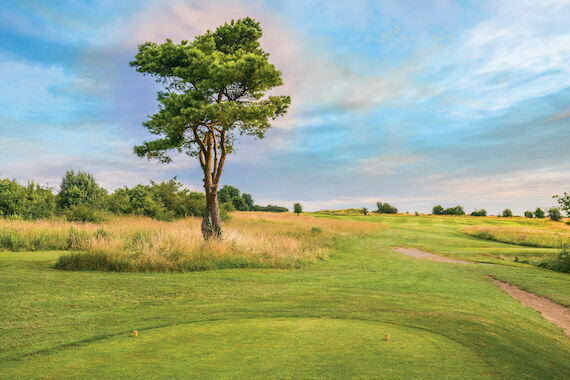 Seniors also play a hotly contested triangular match against the Royal Winchester and South Winchester golf clubs, with each club hosting a match. Teams of 10 players, playing in groups of three, one from each club, play 18 holes of stableford. At each match each team’s lowest score is discarded, with the winning club having the highest cumulative score after completion of the three rounds. If you are interested in playing in any of these matches, you can sign up on the Seniors' noticeboard in the clubhouse. Most of us play in our various roll-up groups, but participating in matches is a great way to get to know more of our members. There are plenty of individual club competitions run throughout the year, including some specifically for seniors and some where we join up with the ladies and the juniors. Finally, our seniors invitational is held in August, and our seniors open in September. You can find details on this website under the “Open” tab. If you have any questions about senior golf at Hockley, please contact the club.